Two Talking History Podcasts from Newstalk that you can download for free from iTunes. 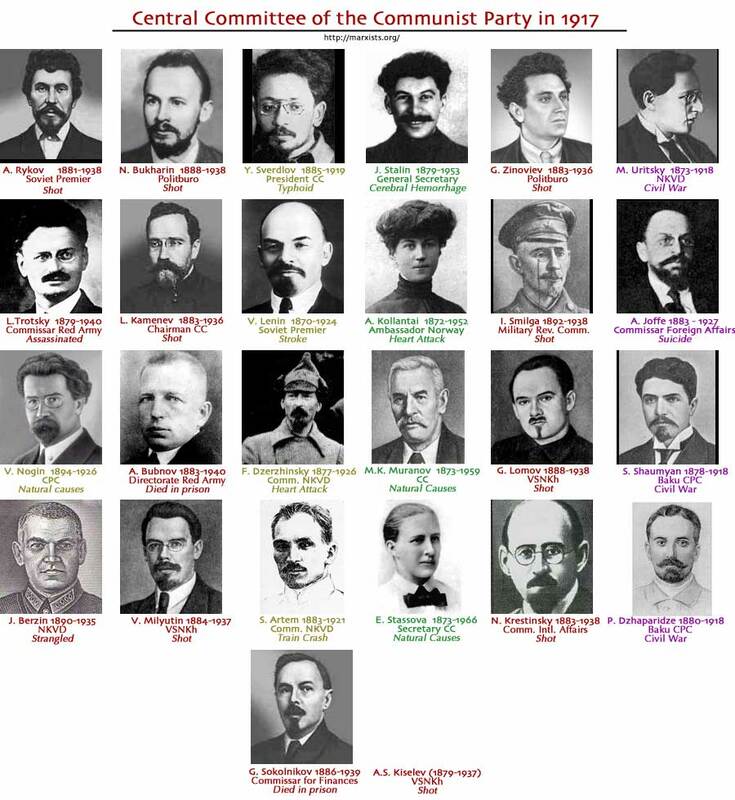 Series of links on a variety of topics related to the Russian Revolution and Stalin. Click on ‘show hints’ on the centre left of the page. Pages cannot be downloaded but can be printed by clicking the printer on the centre right of page (remember to click ‘show hints’ before printing). 1917 – Who Rules after the Tsar? BBC Documentary on Stalin, his rise to power and how he consolidated power.